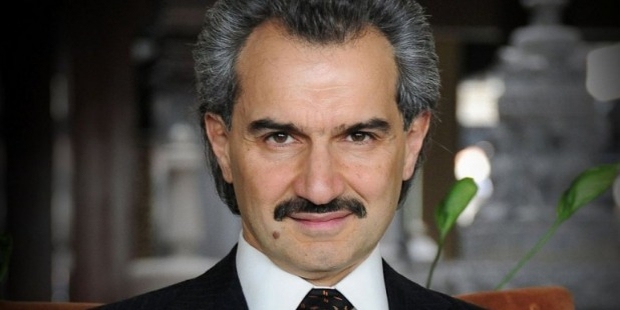 Al-Waleed Bin Talal bin Abdulaziz al Saud is the founder and CEO of Kingdom Holding company. Often known as the Arabian Warren Buffett, he is a member of the Saudi royal family and the wealthiest in the Middle East. Born on Jeddah march 7 1995, Al-Waheed graduated with a degree in business administration at Menlo College, California and then went on to Syracuse University to get a master’s degree in social science. 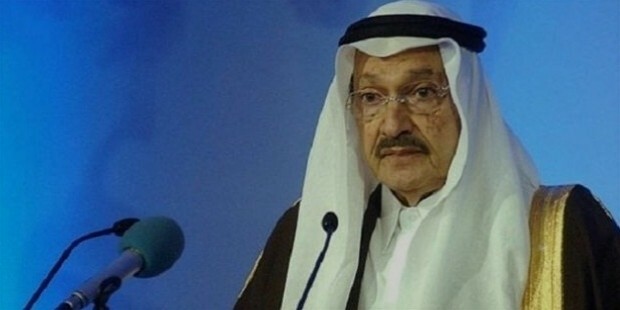 His father Talal bin Abdulaziz Al Saud was born in 1931 and is the leader of Free Princes Movement. He is King Abdulaziz 20th, son. He held the position of minister of communication 1n 1952. His father King Abdulaziz created the position to prevent national airline conflict between Prince Talal and Prince Mishaal. 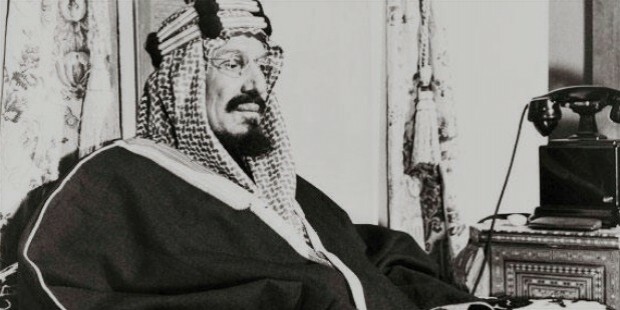 In 1960, Prince Talal was appointed a Minister of Finance and National Economy and was removed from the position in 1961, following the conflict in political reforms. He married four wives who gave him nine sons and six daughters. His son Faisal died 1991. 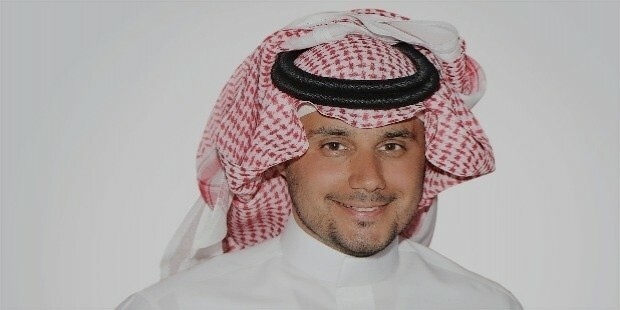 Prince Al-Waheed has been married to Princess Dalal bint Saud bin Abdulaziz, Princess Eman bint Naser bin Abdullah Al Sudairi, and Princess Ameera al-Tawal. Alwaleed married Princess Ameerah Al-Taweel when she was 18 years. Princess Ameerah was born on 6 November 1983 in Riyadh, Saudi Arabia to a father, Aidan bin Nayef Al-Taweel Al-Otaibi. When her parents divorced, she was then raised by her grandmother and mother. The princess is known for her philanthropic works through her position as vice-chairperson of the Alwaleed Bin Talal Foundation. The foundation provides humanitarian projects in Lebanon, Saudi Arabia and around the world. She is also chairperson of Kingdom Holding Company which has large shares in real estate, hotels. Princess Reem bin Talal and Prince Khaled bin Talal. 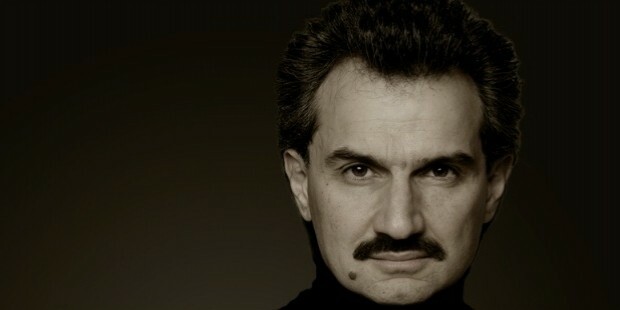 Prince Khaled bin Talal who was born in 1978 is an advocate for clean energy, and Princess Reem bin Talal was born in 1982.